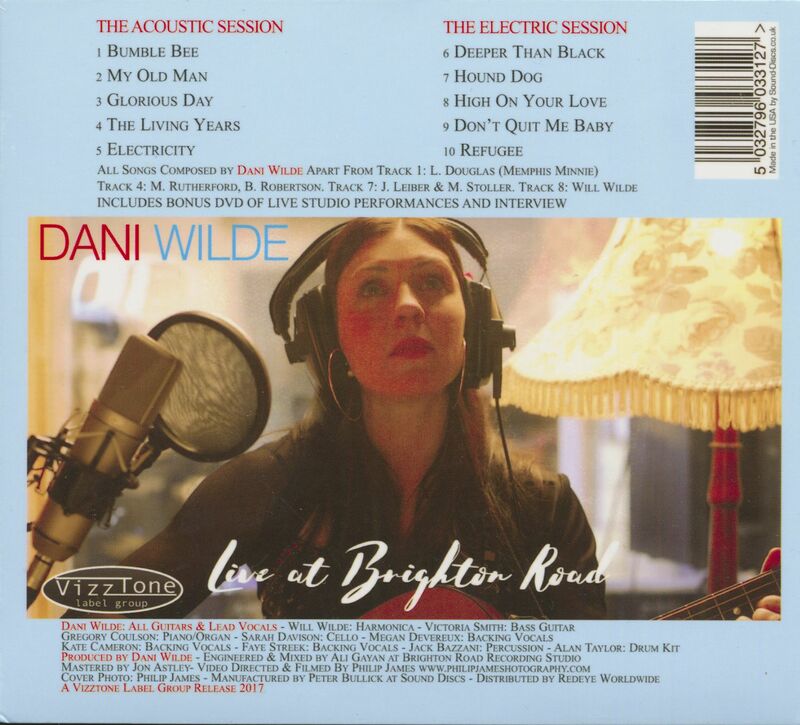 (2017/VizzTone) 10 Tracks - Deluxe Digipack - On this record Dani Wilde shows her versatility with quieter, more melodic songs along side her more normal rock blues, all recorded 'live' at UK's Brighton Road Studios. Her voice goes from tender and vulnerable on songs like "My Old Man" and the moving "Refugee" to rocking out on "High on Your Love". All songs were self written, except for Memphis Minnie's "Bumble Bee", Leiber and Stoller's "Hound Dog" and Mike and the Mechanics' "The Living Years". Featuring her brother Will's stunning electric harmonica in combination with great lead guitar! 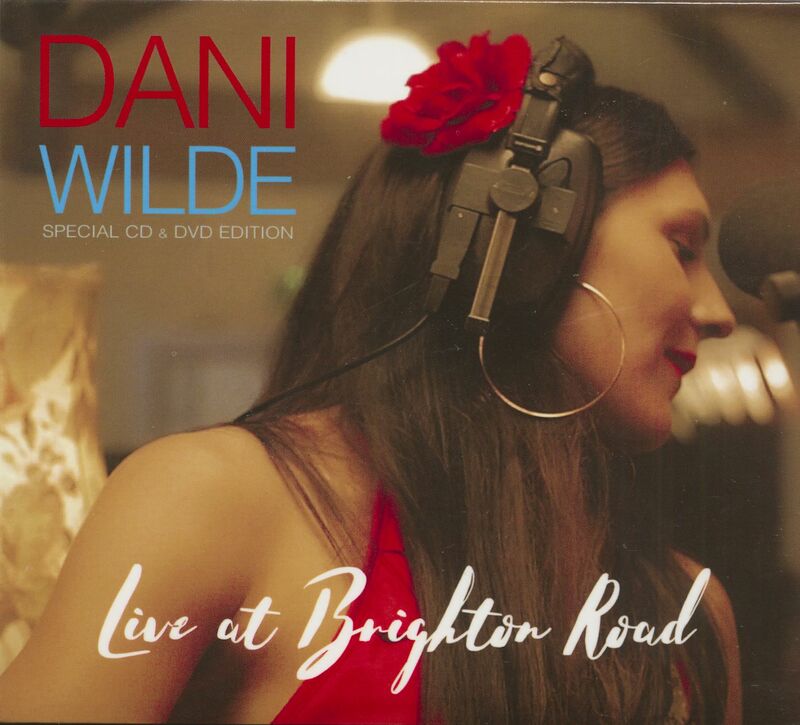 Kundenbewertungen für "Live At Brighton Road (CD & DVD)"